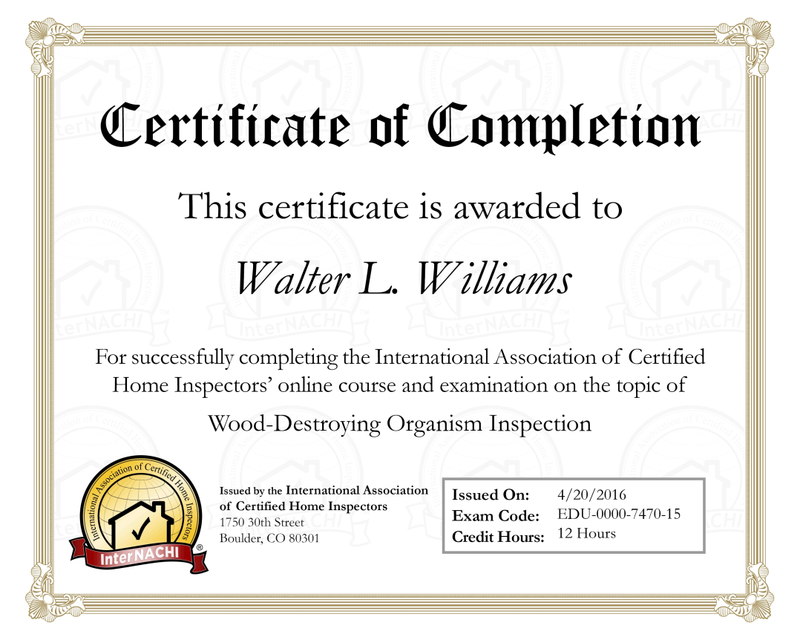 In an ongoing effort to make the “Home Inspection” process as smooth as possible for you, the consumer, I now have the ability to do “Termite Inspection”. 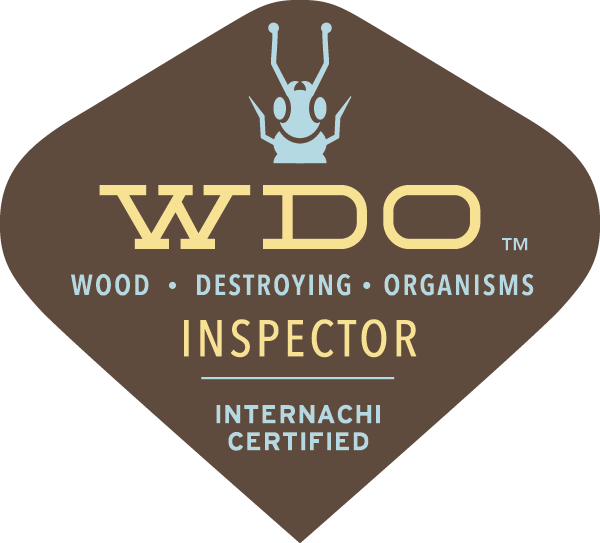 In addition to being a “Certified Member” of the International Association of Certified Home Inspectors (InterNACHI), I am now certified to do “Termite Inspection”. This added value will benefit you the consumer. Stay tune for more upcoming announcements.